IMPRETEX MK-65 is a product that, applied to terraces and balconies, penetrates deeply interacting chemically on the surface, becoming an integral part of it and decreasing the surface tension (hydrorepellence). It is the right solution for preventing water from penetrating into the pores of the capillaries, giving real waterproofing protection. White spirit, glycol ethers, alkyl alkoxysilanes and polysiloxanes. 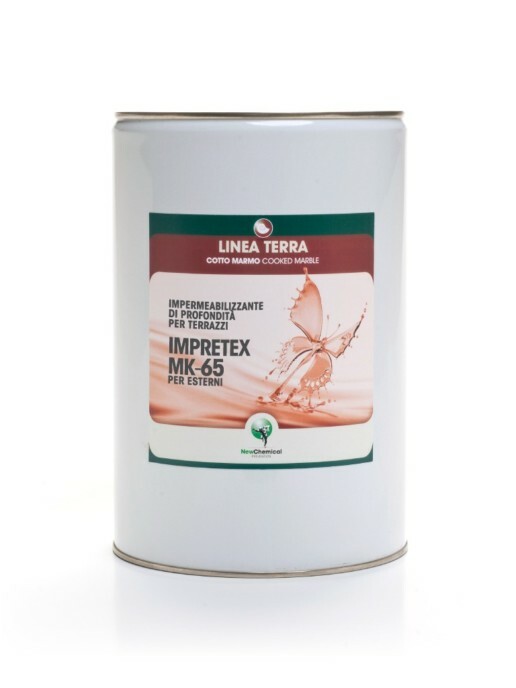 IMPRETEX MK-65 is a product that protects surfaces from weathering and deterioration. 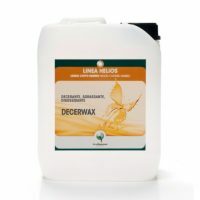 This treatment prevents water from penetrating into the micropores and thus creating damp marks or migration of salts. Ideal for all absorbent building surfaces, such as: cotto, marble, natural stone, concrete, porcelain stoneware, etc…. Before using the treatment, it is important to seal any cracks between the tiles and that they are fitted securely. Shake well before use. Always use at temperatures above +5°C. 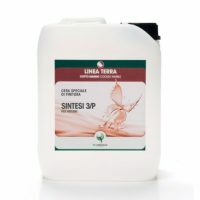 When the surface is perfectly clean and dry, apply the first coat of IMPRETEX MK-65 with a brush, applicator or cotton cloth, insisting particularly on the grouting and more porous areas. Usually 2-3 coats are enough, at intervals of approximately 1 hour between applications. 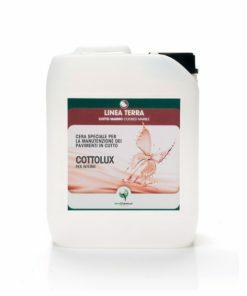 On terrace floors in cotto, red stoneware or other material with high or medium porosity, the treatment must be applied to the entire surface. While if the floor is in ceramic or other non-porous material, the product must only be applied to grouting, in the event that the tile is soiled, clean immediately with a cotton cloth. After the treatment protect from water for at least 24 hours. IMPRETEX MK-65 is suitable for special maintenance (one coat is enough) to be carried out every 2-5 years as required. Always run some test applications before applying it to the definitive surfaces. • It makes building materials fully waterproof. • It does not create surface films. • It protects surfaces from weathering and deterioration. • It does not alter permeability to water vapour. 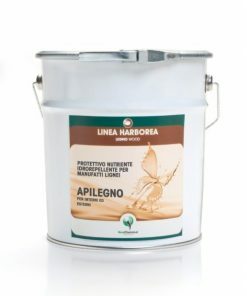 • It also stops water infiltrations, without having to remove the tiles. HOW TO CLEAN EQUIPMENT: Wash wish white spirit. STORAGE: Closed in the original packaging, in a cool place, away from frost and UV rays, it retains its properties for at least two years. H304 May be fatal if swallowed and enters airways. H315 Causes skin irritation. H412 Harmful to aquatic life with long lasting effects.